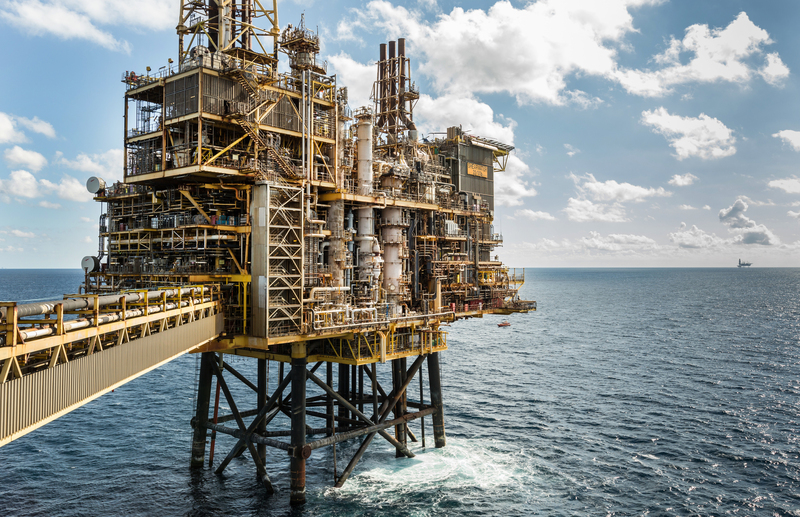 UK firm Premier Oil today hailed “record” production levels at its North Sea Catcher area. The London-headquartered company said it had “frequently achieved” rates of more than 70,000 barrels of oil equivalent (boe) per day from Catcher. Premier, as operater, owns 50% of the field, which achieved first oil in December 2017. 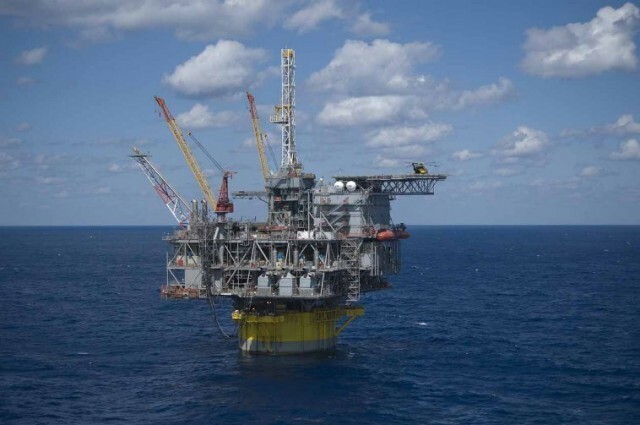 The area is served by a floating production, storage and offloading vessel, about 110 miles off the coast of Aberdeen. Premier intends to raise the contractual oil production rate on Catcher to 66,000 boe per day from 60,000 boe in the near future. At group level, Premier has produced 78,400 boe per day so far this year, up from 76,200 boe in the first half. Full-year production is expected to come in at around 80,000 boe per day, the company said in a trading update. The estimate is at the lower end of Premier’s guidance of 80-85,000 boe per day. Premier’s shares were down 5.34% to 88p as of noon in London yesterday. First steel will be cut for the platform for the Tolmount field, located in the southern North Sea, next month. Project partners sanctioned the Premier-operated development in August. The Tolmount East appraisal well will be drilled mid-2019. 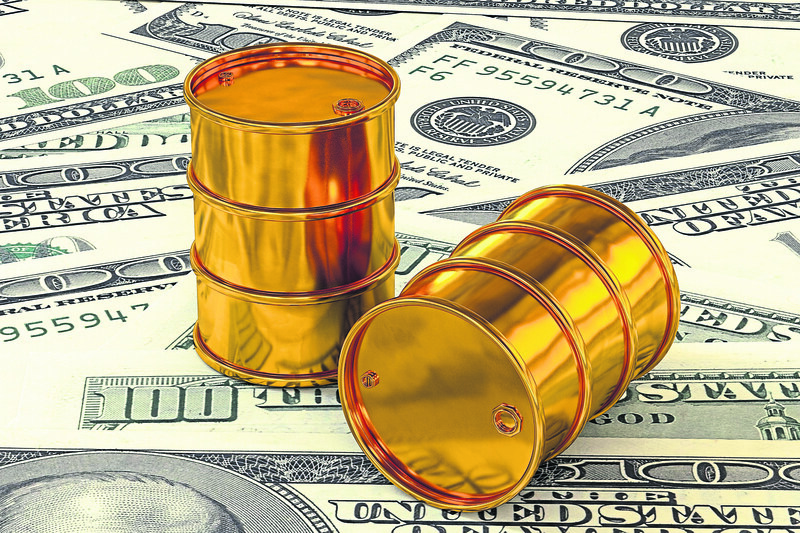 First oil is on the slate for the fourth quarter of 2020. 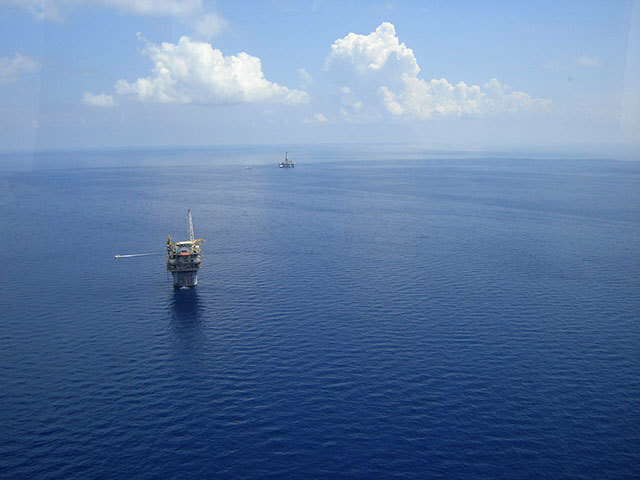 In the Gulf of Mexico, a first appraisal well will be drilled on the huge Zama discovery later this month. Premier has a 25% non-operated stake in Zama. The £45-million sale of Premier’s interest in the UK North Sea Babbage area to Verus Petroleum is on course to complete before the end of 2018. Net debts stood at £1.96 billion at the end of October, down from £2.12 billion at the end of last year. 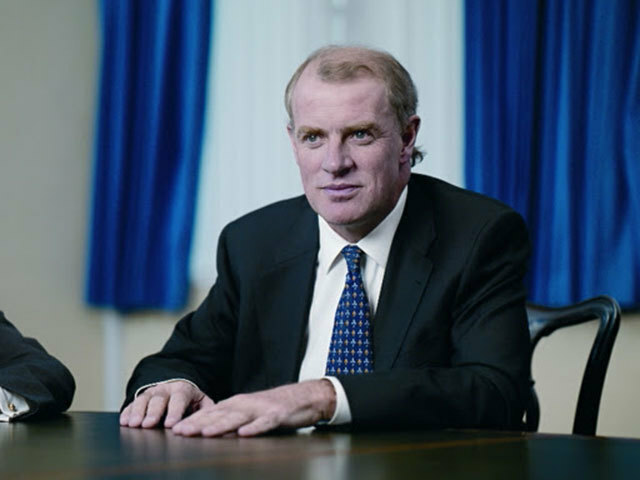 Chief executive Tony Durrant said: “Premier is now generating significant free cash flow. Our portfolio is currently producing 85-90,000 boe per day, our low cost base has been maintained and our capital spend is tightly controlled. “We are on track to deliver material debt reduction in 2018 through 2019, substantially improving our balance sheet.